Applicants are required to meet the University’s minimum level of entry. All courses are taught in English and applicants must demonstrate competence in English by meeting the Curtin English language requirement. Credits towards a Curtin qualification may be granted to applicants with qualifications from other accredited educational institutions, including polytechnics and universities. Completion of Bangladesh Secondary School Certificate (SSC) with a minimum Grade Point average of 3.5 (60-69%), separate evidence or English competency is required or GCE ‘O’ Level – credit in 4 relevant academic subjects and English competence. GCE ‘O’ Level – credit in 5 relevant subjects and English competence. Completion of Senior Middle 2 and English competence. HKDSE – Grade D in 5 subjects and English competence. Completion of All India Secondary School Certificate awarded by Central Board of Secondary Education with an average of 60% in four subjects, one of which must be English (60% or better) or with separate evidence of competence in English or GCE ‘O’ Level – credit in4 relevant academic subjects and English competency. SMA 3 – grade 6.0 average in 4 subjects and English competence. Completion of Secondary School Certificate awarded by Federal Board of Intermediate and Secondary Education with average of 60% in 4 academic subjects, and at least 60% in English or GCE ‘O’ Level – credit in 5 relevant academic subjects and English competence. Curtin University Malaysia reserves the right to alter the internal composition of any course to ensure learning outcomes retain maximum relevance. Any changes to the internal composition of a course will protect the right of students to complete the course within the normal timeframe and will not result in additional cost to students through a requirement to undertake additional units. 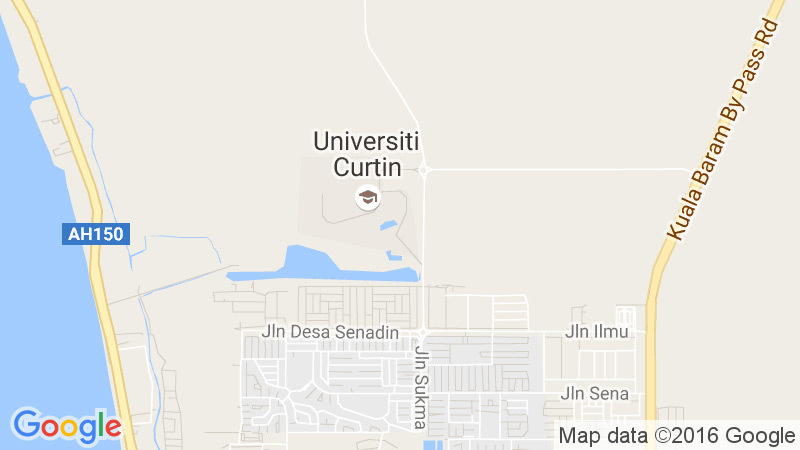 All Curtin courses are taught in English and applicants must demonstrate competence in English by meeting the Curtin English language requirement. Please check with our Student Services staff to see if other English language competency satisfy our entry requirements.